In keeping with Chinese tradition and the Philosophy of Regeneration®, daily maintenance of the body with proper nutrition is key to preventing physical malfunction. 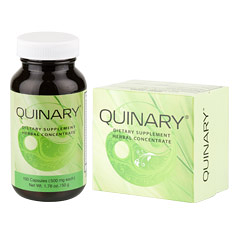 Dr. Chen created Quinary® as a convenient way to keep the body’s five major systems in balance. * He combined Alpha 20C®, Assimilaid®, Conco®, Lifestream®, and Prime Again® into a special complex formula for Quinary®. Dissolve one Quinary® package into 8 ounces of water and drink as tea at mealtimes. 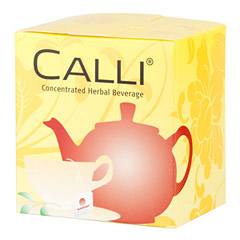 Or consume 1 capsule at mealtimes. SKU: SKU153. 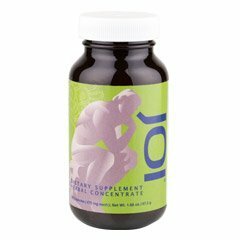 Categories: Conco, Herbal Anti-Aging / Wellness Supplements, Herbal Total Body Cleanse and Restoration, Nutritional Supplements, Quinary®.